Dictionaries are sometimes found in other languages as associative memories or associative arrays. Unlike sequences, which are indexed by a range of numbers, dictionaries are indexed by keys, which can be any immutable type strings and numbers can always be keys. 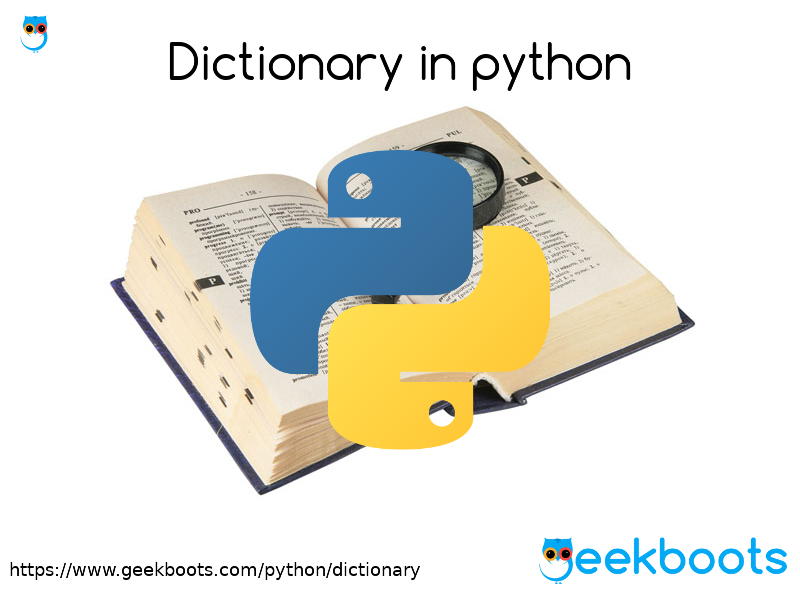 Find dictionary implementation in python.